Your brain is a grey, wet, squishy pattern seeking machine. From daily changes in light to microsecond scale responses to music and voices, your brain runs on and generates the rhythms of your life. And because we are so rhythmocentric at such a basic level, events that violate your normal rhythms often have serious impacts on us. The field of chronobiology examines how the timing of environmental and internal events affects our cognition, our health and our daily life, whether it’s transient like focusing on a task or longer term like getting enough sleep. Rhythms and patterns of sleep – where they come from and what they do. I hope you’ll listen. You can register here. 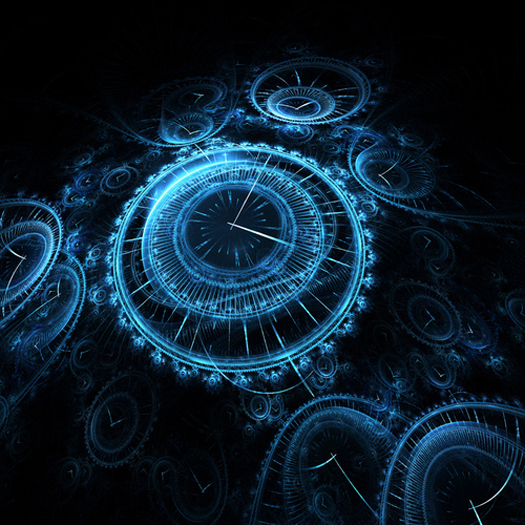 Chronobiology is a fascinating field of scientific study that examines biological rhythms. Arguably it can be said that life itself is all about rhythm and timing. After all, don’t we all march to the beat of a different drummer? OK… obvious pun, but my point is we are each living organisms driven by a circadian clock. Some of us are owls, nocturnal beings that thrive in darkness; and others larks, who function best in the light of day. Each of us is influenced by the neural mechanisms of our internal clock. Chronobiological music treatments tap into this biological mechanism as an effective means to manage some psychosomatic disorders including insomnia and depression. Next week on September 5th, I’ll be exploring the emerging research in this area with Austrian based music and media effect researcher Vera Brandes, Director of the Research Program Music-Medicine at Paracelsus Medical University in Salzburg. Please join us September 5th, 8pm eastern for Chronobiology and Music: The Salzburg Experience, a free teleseminar in my monthly Sound Brain Fitness series. Register Online. On October 30th the Cleveland Clinic Arts & Medicine Institute is presenting Music and the Brain: A Symposium with Integrated Live Performances in collaboration with Lincoln Center in New York, NY. Neuroscience and music is an area that is finally beginning to get the attention it deserves. This symposium focuses on the relationship between music and the nervous system. It is aimed at educating physicians about this novel and unique field of “neuromusic” which studies the effect of music on the normal and abnormal physiology of the nervous system, treats certain neurological conditions using music as a therapeutic tool and treats the neurological consequences of misuse of music. 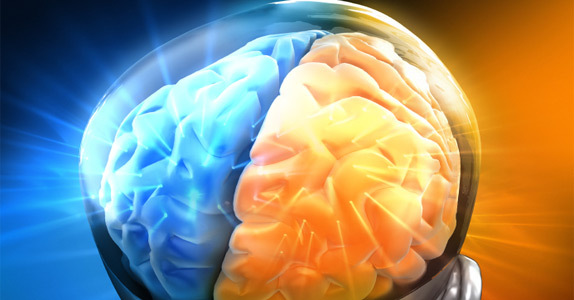 It also aims at educating physicians about the status of research in the field of music and the brain. I am attending the symposium, and one of my colleagues, Vera Brandes, will be presenting a talk on the chronobiological aspects on the use of music. Vera’s company Sanoson, focuses on the prescriptive use of music as a healing modality and designs custom music systems for medical facilities. Those of you acquainted with my work are aware that my company Advanced Brain Technologies develops neurobased therapeutic music programs: so this conference is of great interest to me, especially since I have been co-writing a book on the topic with Don Campbell (The Mozart Effect) for the course of the past year. For more information or to register visit http://bit.ly/3cJwiz. If you attend please introduce yourself!